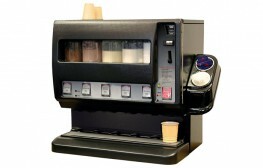 This superb and extremely compact table top loose ingredient machine from the DarenthMJS dispenser range offers excellent value for money and requires the absolute minimum of cleaning. 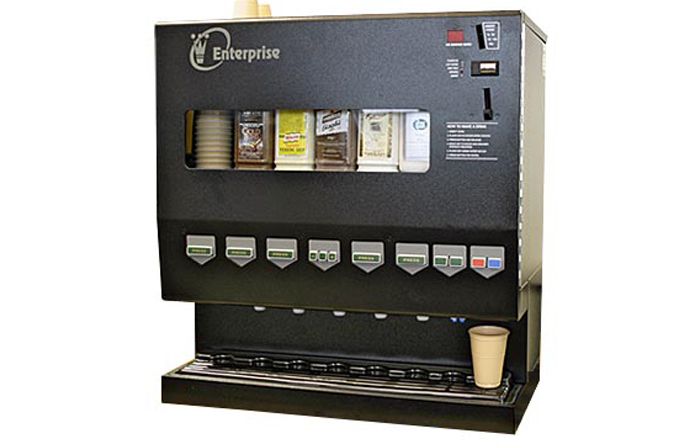 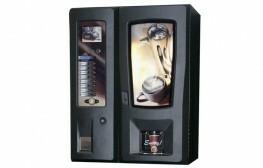 The compact size and superb styling of the Enterprise make this machine the ideal choice for combining the convenience of loose ingredients with the flexibilty of using china cups or mugs. 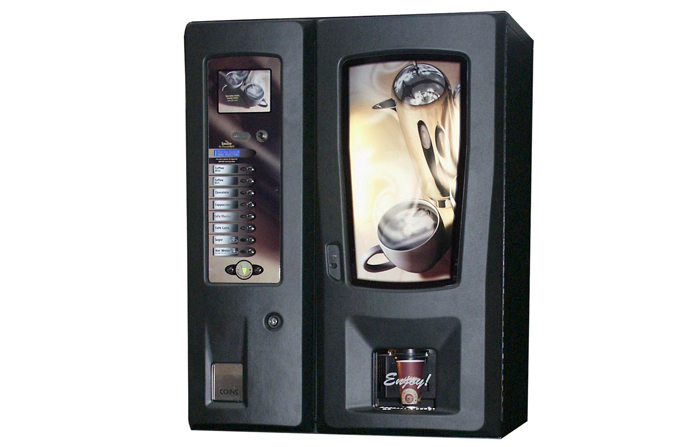 With it’s fully automatic cup transfer mechanism the Seville represents the very latest development in our extremely highly regarded, market leading loose ingredient dispenser machine range.